*You can support our tour by going to our “Support” like to our gofundme site! 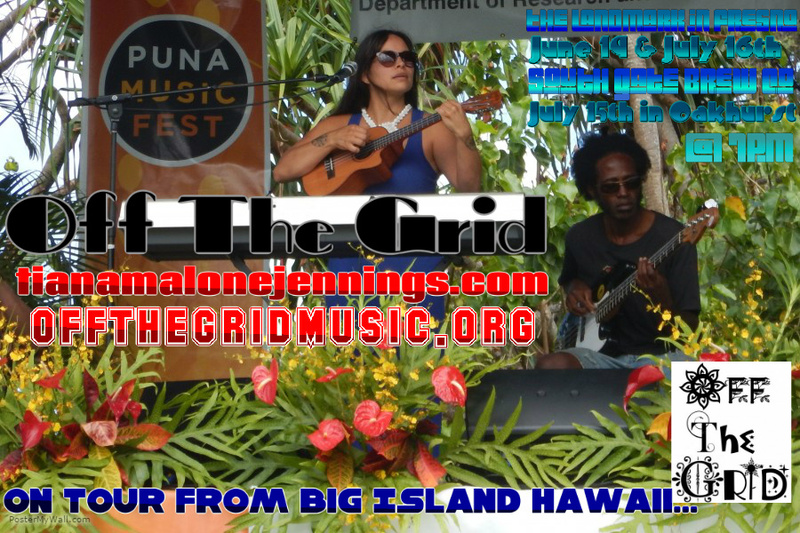 Mahalo for your kokua keeping The Arts & Music Alive!! !